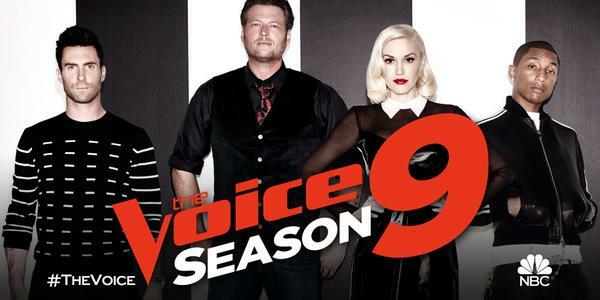 The Voice Season 9 Battle Rounds continue Tuesday night, October 20, 2015 on NBC 9/8c. 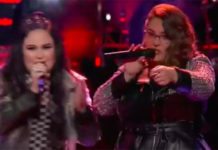 Guest mentors who will be helping the the each team to prepare for the Battles are John Fogerty for Team Adam, Missy Elliott for Team Pharrell, Selena Gomez for Team Gwen and Brad Paisley for Team Blake. 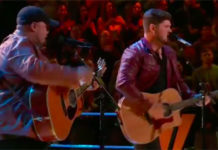 The Voice Season 9 October 20, 2015 final battle night episode recap and performances videos will be added below. Refresh page for updates. Results and videos will be posted below. Please refresh your page for updates! 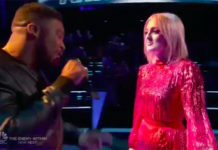 Check out the The Knockout Rounds preview below. Next articleMaine Mendoza newest endorser of Downy?